My name is actually Gianfranco, but I use the name John. I started DJing when I was 12 years old, helping out a teacher at my middle school. 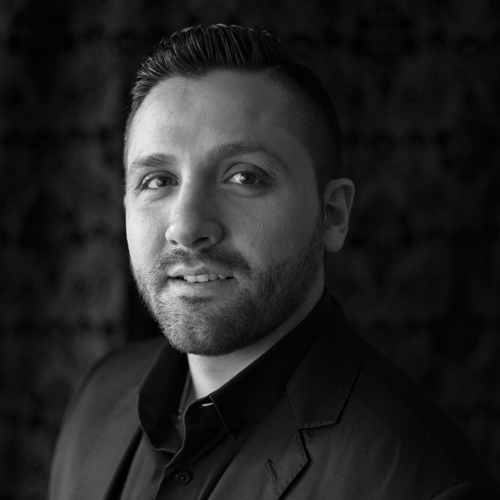 Over the next couple of years, I networked with and worked for other entertainment companies in the tri-state area where I was in awe by the business as a whole. I worked for some of the largest companies as well as some of the smaller companies and saw different perspectives of the industry. I started attending trade shows and sat in seminars to help fine tune my craft. I believed I could create my own style of entertaining and build a team of passionate entertainers. 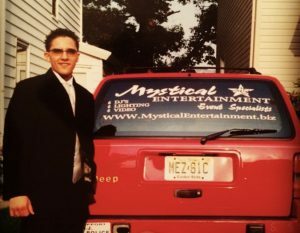 I started Mystical Entertainment in 2001, my senior year of high school. Every day since has been a stepping stone in our journey to build the #1 entertainment company in the Tri State area. I enjoy all types of events and I am versatile enough to entertain any crowd. 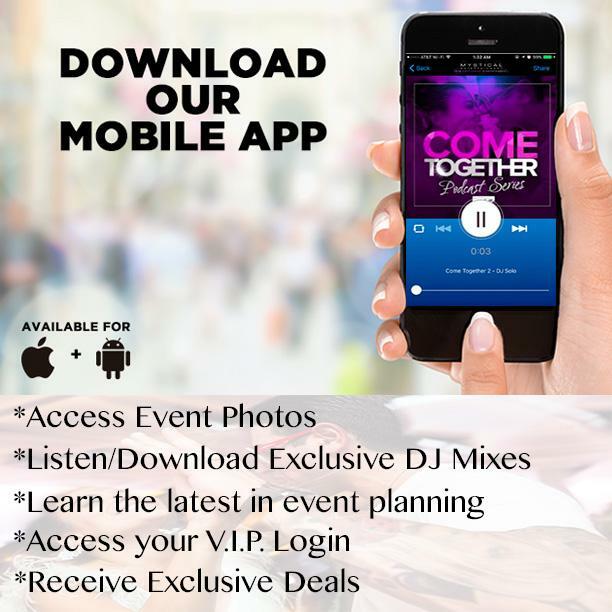 Whether it’s a small family get together, a huge corporate event, or a wedding, I am able to adjust and entertain accordingly. I am also fluent in Italian and perform at many Italian events. Being an entertainer is my absolute passion and putting smiles on people’s faces, to me, is priceless. To be able to get two families celebrating together as one, is special to me and I feel lucky to be in this profession. I enjoy all types of music and believe it’s an art to be able to seamlessly mesh different genres together. To this day, I still actively attend trade shows, seminars, and read books to not only keep improving my craft, but to become the best possible employer, business owner, and person as a whole. My clients are very important to me, I like to call them great friends even after their events have taken place.I stand by my team and believe you will too.Thanks for reading!